Looking for the best animal sheltering software on the market? Chameleon Software Products is the leader in providing software and technology solutions for Animal Control agencies, Humane Societies, SPCAs, and other animal sheltering organizations. Our staff bring over 100 years of combined in-shelter experience and 100 more developing products for the industry. Our products deliver the most advanced and robust systems on the market and have been for over thirty years. 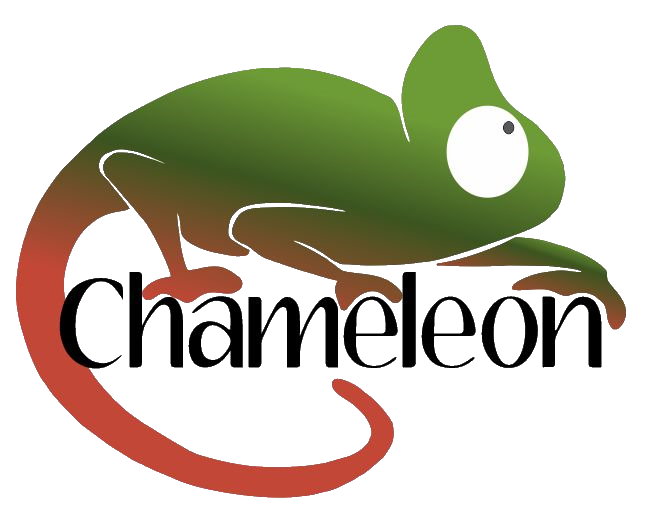 Better manage your agency with our suite of Chameleon Products. Our flagship product, Chameleon/CMS, is a comprehensive solution that can support the smallest group or the largest animal welfare system. Using our suite of products, you can monitor officer activities as well as allow officers in the field to work from a smart phone or tablet. See data such as where your adopters come from or where animals are impounded. Allow your patrons to license their pet online. Allow your volunteers to send in pictures of pets without access to the software. Leverage the power of sending email automatically to rescuers, staff, or patrons. Upload your pet information to the web without staff interaction. No matter what task you need to tackle, Chameleon Software can help.